Arley Cabinet Company have been operating in Wigan as a kitchen and bedroom manufacturer since 1952. We’ve not only installed hundreds of fitted kitchens, bedrooms, offices and bathrooms, we’ve manufactured them too. Few people actually realise that Arley Cabinets manufacture all our own cabinets right here in our Wigan workshop. We don’t install off the shelf cabinets like almost all other kitchen and bedroom companies we manufacture our own, made to measure and the perfect fit for your room everytime. As a kitchen and bedroom furniture manufacturer we pride ourselves in top class craftsmanship of every cabinet we produce. Our small team of dedicated and experienced cabinet makers take time and care over every cabinet built, meaning from the ground up your kitchen or bedroom is the very best quality at a price you can afford. The benefits of buying direct from a kitchen and bedroom manufacturer. We understand buying kitchen and bedroom furniture is a large purchase for many, one were value for money and quality are essential. Here are just some of the benefits you receive from buying direct from Arley Cabinets. 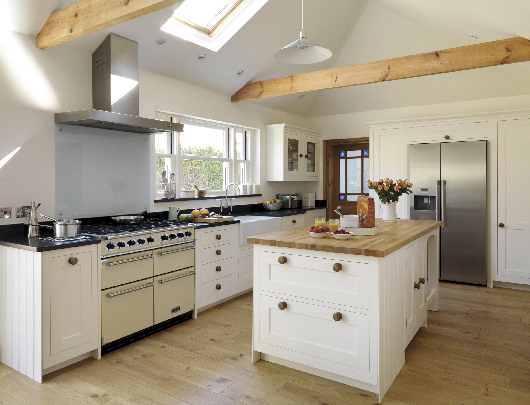 So no matter what you’re looking for, what ideas you have, buying a kitchen or bedroom direct from a local manufacturer ensures you get a whole host of benefits. From contemporary to traditional our team of designers and craftsmen are on hand to provide a personal service, all designed to meet your every need. For more information why not visit us, or get in touch.